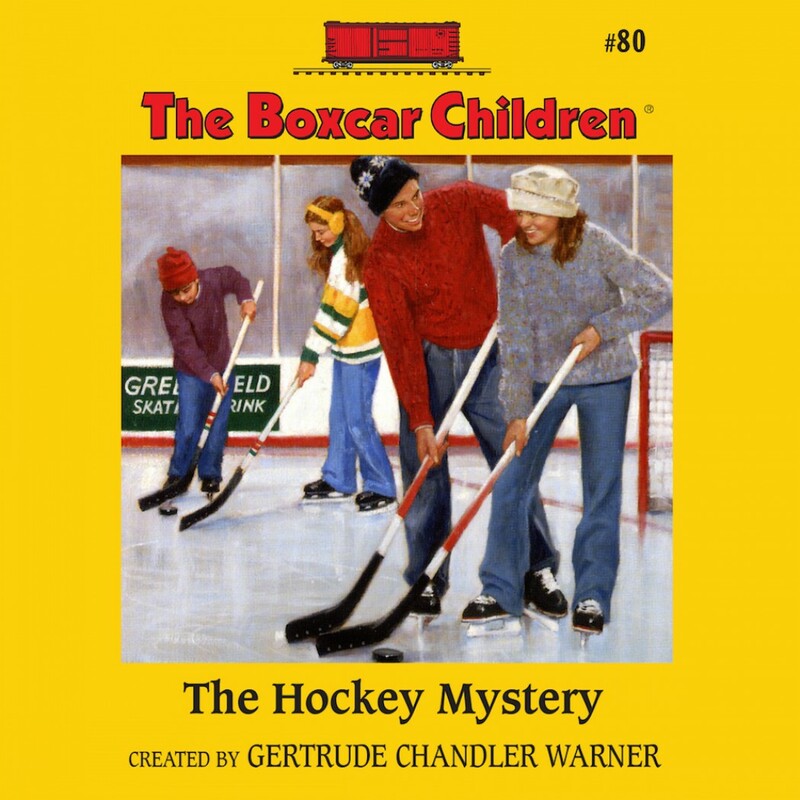 The Hockey Mystery by Gertrude Chandler Warner Audiobook Download - Christian audiobooks. Try us free. Henry, Jessie, Violet and Bennie have become friends with Kevin Reynolds, their favorite hockey star. He wants to build an ice rink in Greenfield, but now, equipment is missing, and someone is trying to ruin plans for the rink. They must help their new friend solve this mystery!